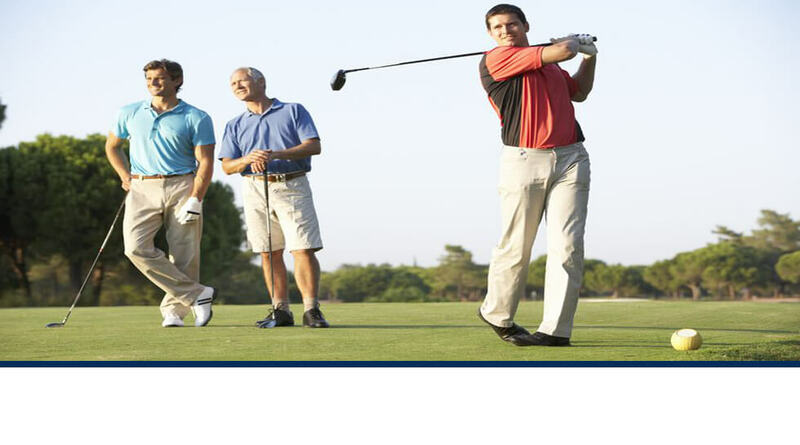 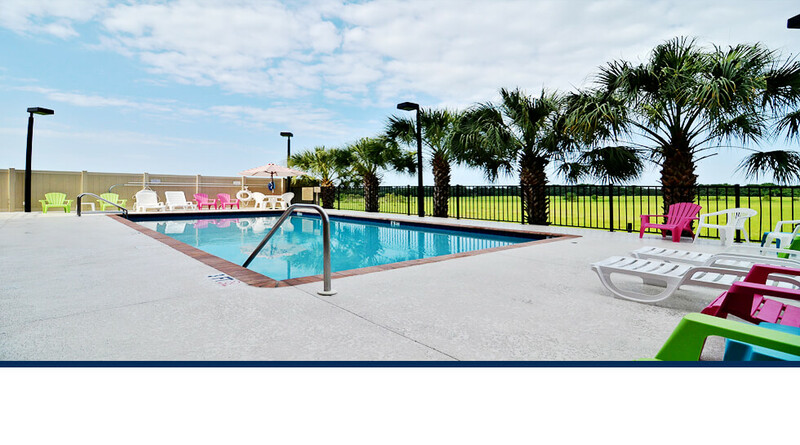 Hotels in Zephyrhills FL, Hotels in Downtown Dade City. 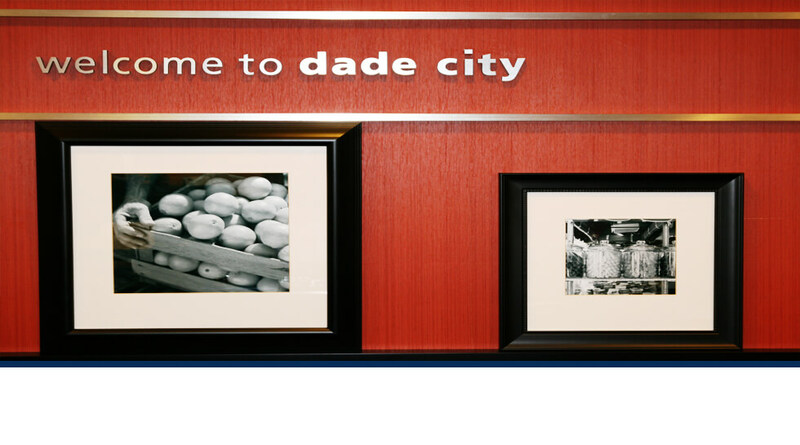 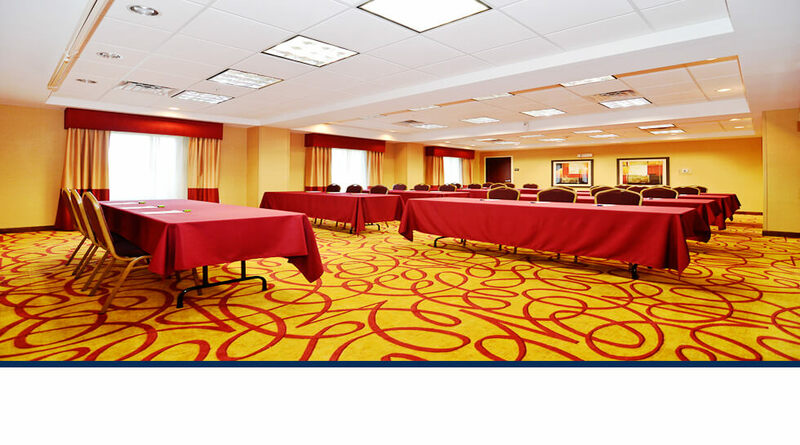 Thank you for considering Hampton Inn Hotel Dade City FL. 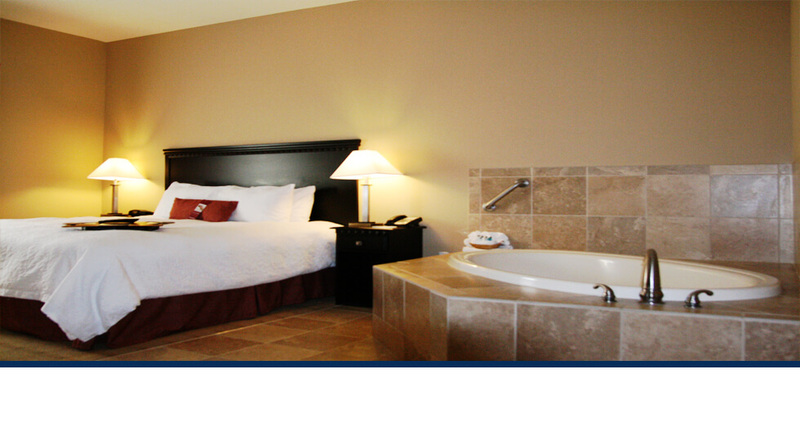 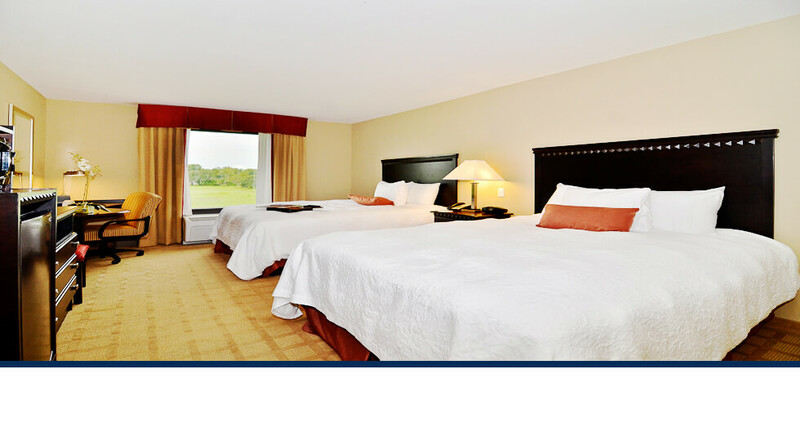 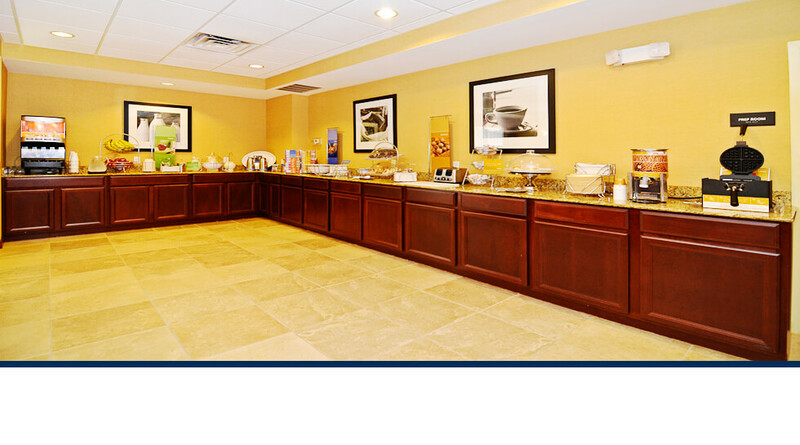 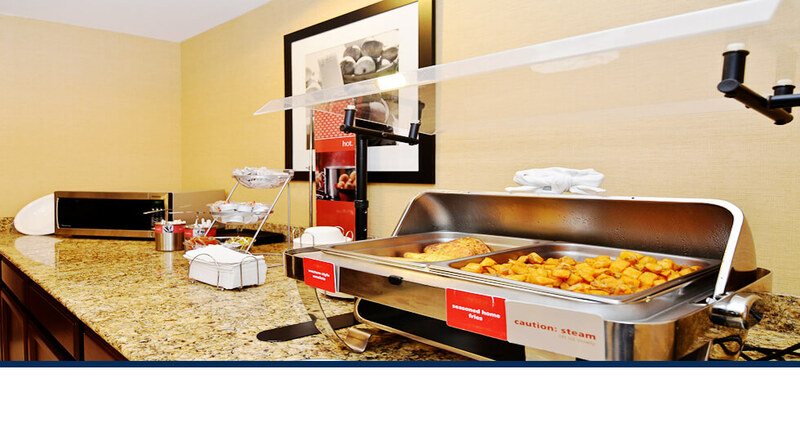 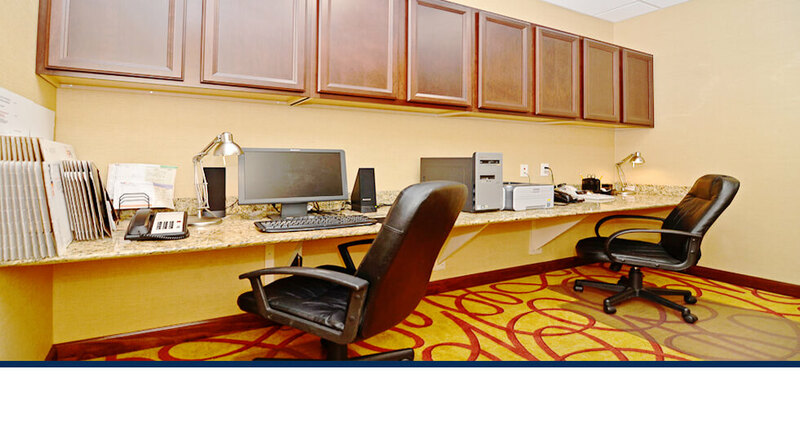 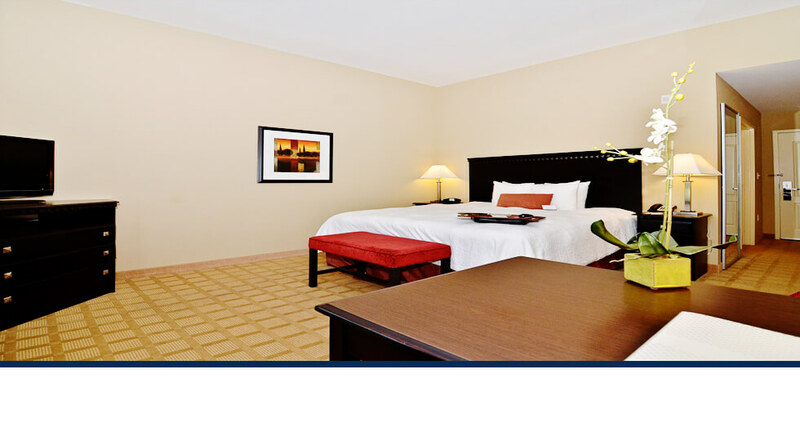 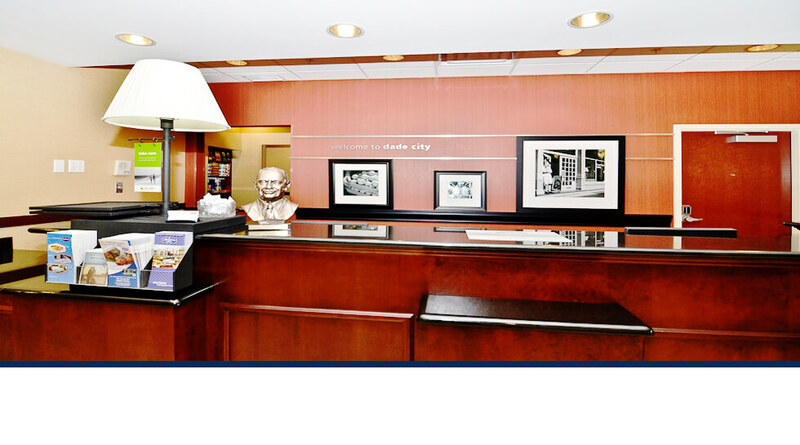 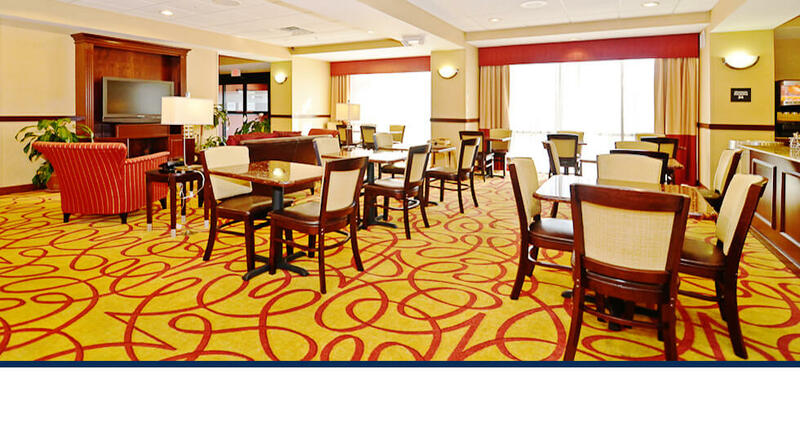 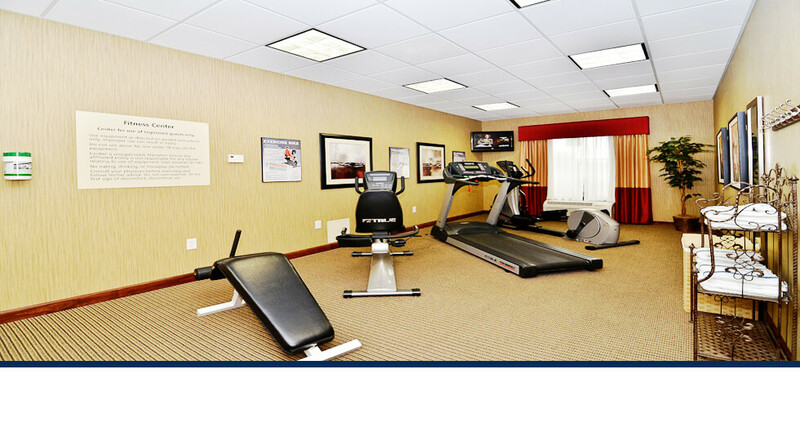 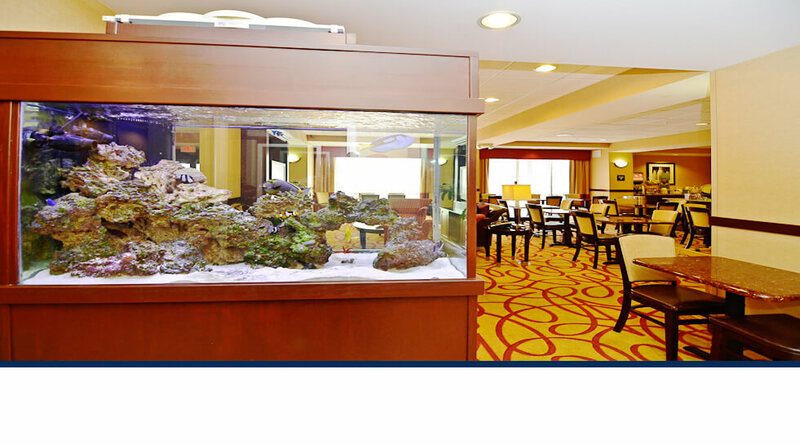 We will make every effort to make your stay as comfortable as possible. 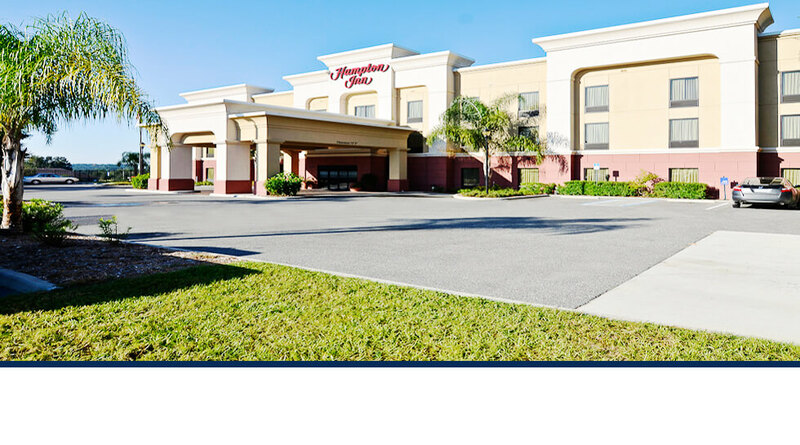 Hampton Inn Hotel Dade City FL. 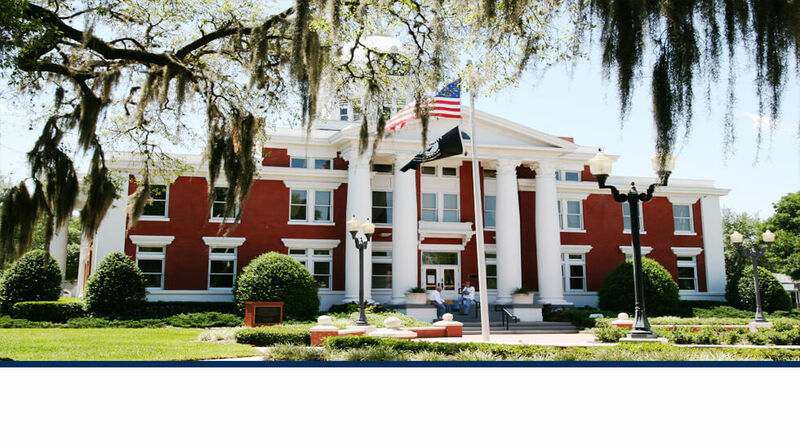 13215 US HWY 301, Dade City, Florida, 33525 USA.